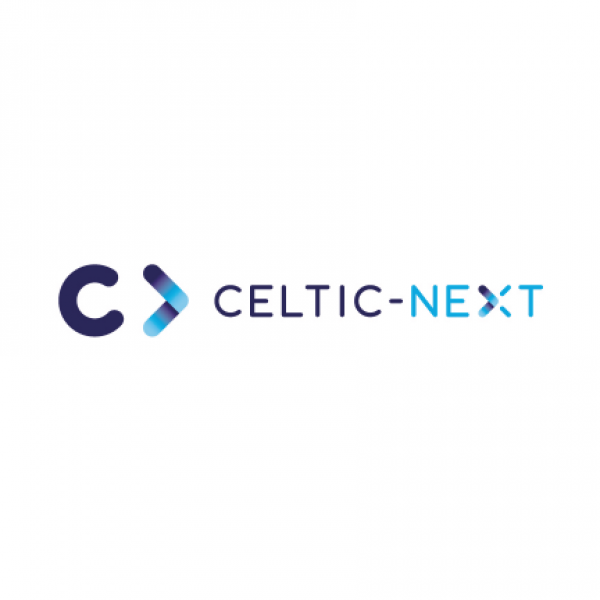 UK organisations can apply for a share of up to £1 million for 5G collaborative R&D projects in the EUREKA CELTIC programme. Innovative 5G infrastructure technologies, and in particular artificial intelligence (AI) in network operation or multi-access edge computing (MEC). Applications and services that use 5G networks to offer a new or improved user experience. This includes the development of 5G features in satellite networks or 5G applications and services integrating satellites. These projects are expected to consider security aspects. The scope of this competition is deliberately broad to ensure industry-wide interest. If you would like to submit a proposal under a different theme within the wider scope of CELTIC-NEXT, email support@innovateuk.ukri.org for advice before you apply. AI in network operation (such as cognitive or zero touch operation, intent-based networking, automated service instantiation, agile provisioning or scaling, auto-resiliency, and automated customer service or virtual digital assistants). Multi-access edge computing (such as content distribution, location services, neutral hosting, edge analytics). Internet of Things, which includes narrow to broadband cellular IoT dealing with the massive deployment of connected objects or their deployment in rural areas and industrial settings. Tactile internet, which is haptic feedback across a wide area network, for instance in industrial applications or the health sector. Mission-critical applications that require a high level of reliability and resilience. Infotainment (a mix between information and entertainment) mobile services such as the use of advanced media mobile streaming and broadcast services (for instance services dealing with 4K, 8K, 360 or 3D videos, or holographic and volumetric transmission). Immersive content in industrial environments, for instance AR, VR or MR applications for factories or warehouses, or field services. The lead and at least one other UK organisation, applying as a partner, must claim funding. All project work must be carried out in the UK and you must intend to exploit the results from or in the UK. Your project’s total UK eligible costs must be between £400,000 and £2 million. It is advised to aim for a grant of around £500,000 as 2 projects are expected to be funded. SMEs must receive at least 30% of the grant. Projects must start between October 2019 and December 2019 and end by October 2021. They can last between 12 and 24 months.